What is a fsb file and how do I open a fsb file? The .fsb file extension is used by the FMOD software. It is usually attached to sound files. These .fsb sound files are popularly used in games whether they are games played in Xbox and other types of games. Any platforms can use the .fsb file extension for their files but this file extension is highly associated with game formats. If the .fsb files are not used in games and consoles, they are also used as sound files for music and other audio files although they work best with game sound files. Aside from being a sound file, it is also a game file mainly used by the Bioshock game, a first-person shooter game. .fsb files can be opened with the use of appropriate applications such as software created by Firelight Technologies whether they are FMOD Sandbox, FMOD Ex Programmers API or FMOD Designer. 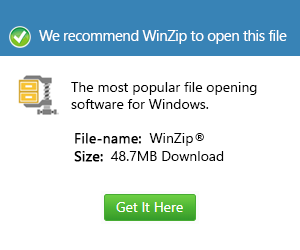 These files can be opened no matter what operating system a user has as long as the appropriate software is installed.